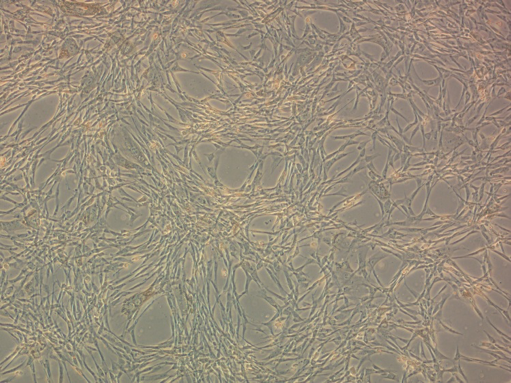 Multipotent mesenchymal stromal/stem cells from human adipose tissue (AT-MSCs), cultured, autologous – a cell product derived from lipoaspirate of human subcutaneous fat, isolated, identified and cultivated on a medium with growth factors. Cells have the ability to differentiate and proliferate. It is stored in frozen form in dewars with nitrogen. Learn more - upon request. .